Anyone for cricket? 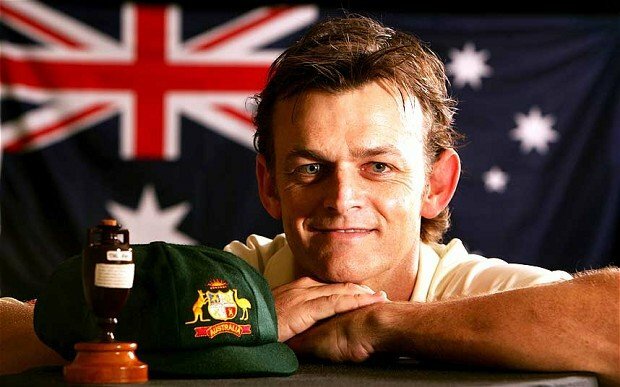 Adam Gilchrist, who otherwise goes by the nicknames of Church or Gilly. He is the first but not the last cricketer to appear but this guy is not yet retired from the game and has redefined the role of the Australian national cricket team. Born in 1971, Glichrist is an attacking left-handed batsman but it is for his wicket keeping that he holds world records. He is the current holder of the record for the most dismissals by a wicket keeper by an Australian in test cricket and in One Day Internationals. He is generally thought to be one of the best ever wicket-keeper-batsman combinations in the history of the sport of cricket. There is more – he is the only player ever to have hit 100 (that’s ONE HUNDRED) sixes in Test Cricket. Not only that, he has 17 Test centuries under his belt as well as 16 ODIs. As a player who was destined to be primarily a wicket keeper, that is some achievement. He also has a unique record – the only player ever to score a minimum of fifty runs in successive World Cup finals (99, 03 and 07) and has actually won three titles – one of only three players to do so. He has sometimes gone against the grain of the establishment in as much as he is a self-confessed walker. That is, occasionally he disagrees with the umpire, who says he is in – and walks off! Fair is fair, however, a player is more likely to know when they are out than the umpire yet many would make the contrary decision. Not so Gilchrist. Vice-captain and captained the team when the regular captains were unavailable. Although he has now retired from International cricket he still plays for the Indian Premier League with the Deccan Chargers. He was made captain in 2009 and led the team to the Twenty20 title in the same year. 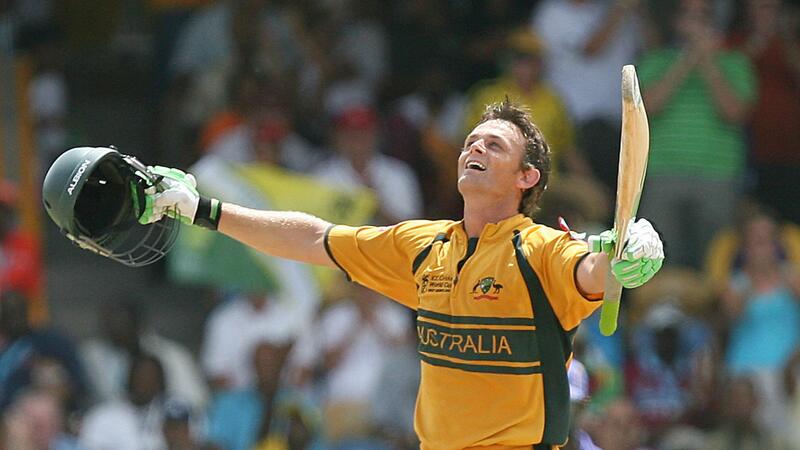 It was his style of attack batting that was key to Australia’s ODI successes when he was a member of the team, and as such it was Gilchrist who invariably opened the batting. For a wicket keeper his batting average is more than reasonable – in the upper 40s in tests with a Test strike rate of 82 runs for every 100 balls and he is renowned for batting shots to every area of the field in a dynamic and consistent manner. Outside of the sport Gilchrist serves as an ambassador for the World Vision charity in India – a country in which he is immensely popular.